There’s a growing demand in the electric vehicle market for both personal cars and fleet trucks and busses. Much technology has advanced around these applications, with batteries themselves benefitting from an increased focus on development. One of the most promising is a new material that could change the way batteries are made. 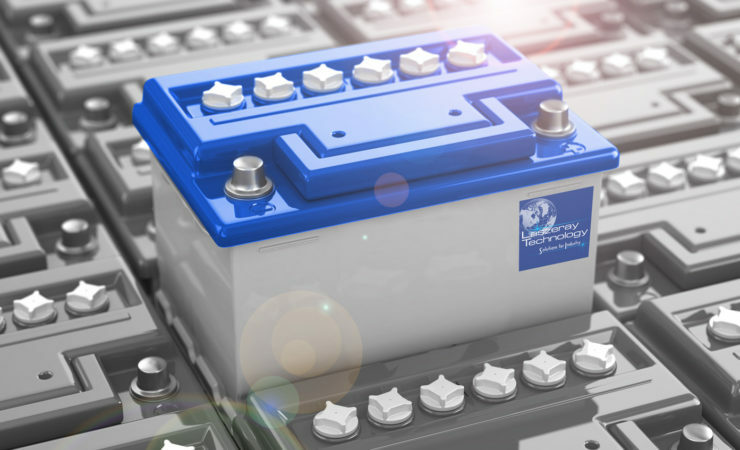 Traditional vehicle batteries are composed of cells enclosed by a plastic battery case and metal cooling channels. The PC-ABS plastic that makes up battery cases is strong enough on its own, but glycol-based coolants degrade this kind of plastic, making the metal cooling channels necessary. Now a new plastic called BayBlend TP4065 could change battery development since it can stand up to these coolants without degradation. Without the need for metal coolant channels, the manufacturing process becomes much more efficient. All of the complexities of battery production are absorbed into the injection molding process and the product is immediately ready for component assembly. This will benefit manufacturers with reduced cost of both manufacturing and assembly. Removing the metal cooling channels will also reduce the total weight of the battery and the vehicles they’re installed in – leading to higher performance and better mileage per charge. Right now BayBlend TP4065 is undergoing extensive testing to ensure it meets performance standards before it becomes adopted into mainstream manufacturing. At Laszeray we’re happy to see that injection molding continues to be the foundation and future of improvements in manufacturing technology.